Bushire is a port towards the head of the Gulf. The East India Company transferred its headquarters in the Gulf from Bandar Abbas to Bushire around 1770, and established a Political Residency there with responsibility for the maintenance of British interests in the whole Gulf area. The first residency building on the seafront was destroyed by British gunfire during the 1856-7 conflict and was rebuilt in conventional Anglo-Indian style soon afterwards. The first British Post Office was installed in its grounds in 1864. Concurrently, the resident acquired some land at Sabzabad, on higher ground about five miles south of Bushire, and built on it a spacious summer residence. The heat, even here, nevertheless drove residents and their families to Shiraz for much of the summer. 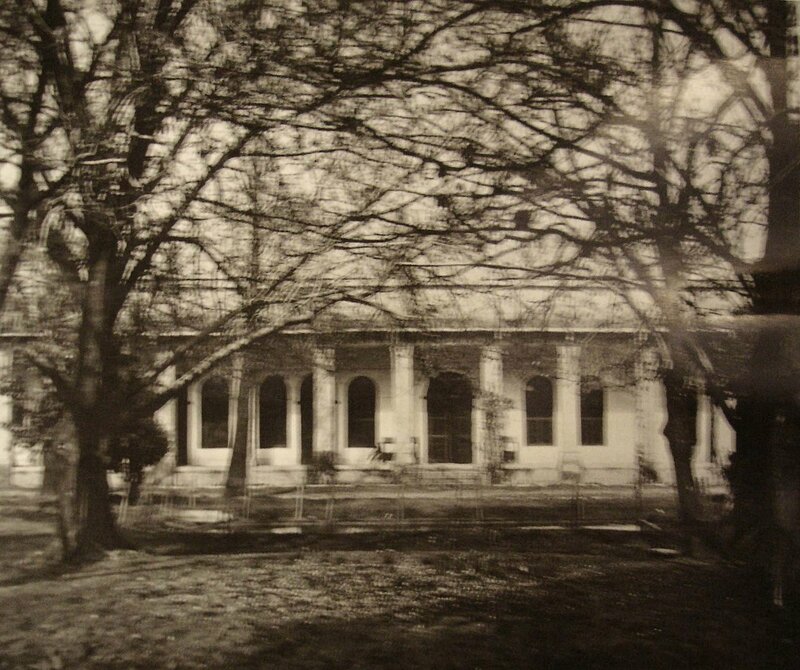 In mid-century, Sabzabad became the residents’ permanent home and office, although the town residency, with its own jetty, and the Church and Post Office, remained in some use. 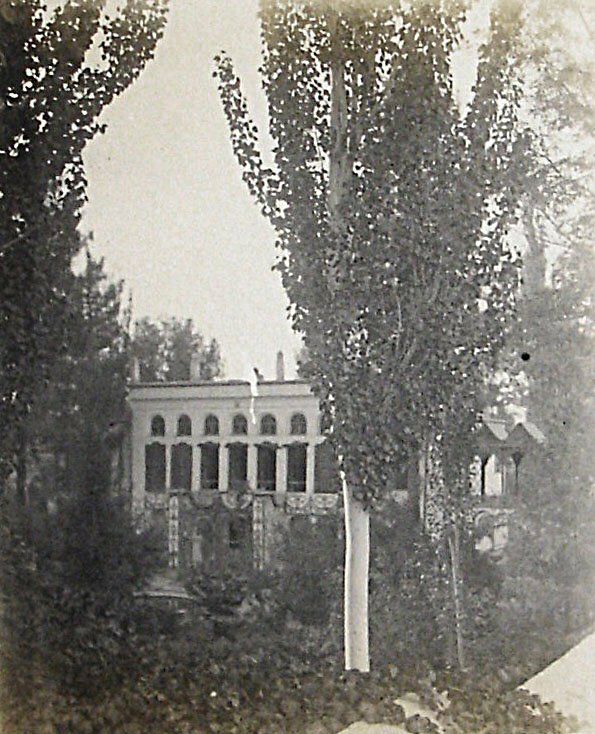 In 1878, the resident was granted an exequatur to act additionally as consul-general for the Fars region. 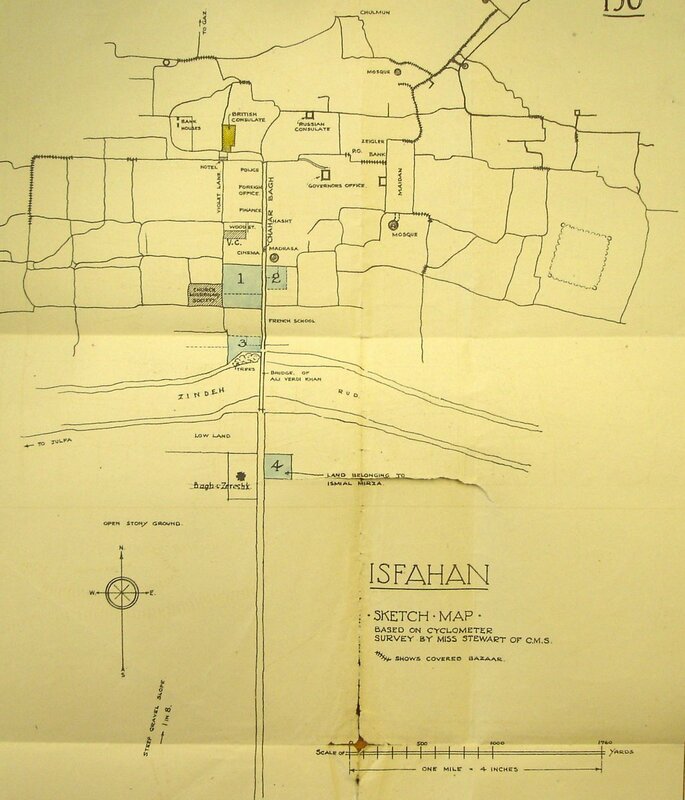 The residency moved from Bushire to Bahrain in 1946. By then it occupied, besides the town and Sabzabad sites, two other sites, both in the district called Naidi on the road south to Sabzabad. One was called the British Government lands, or PWD lands, about 35 acres acquired in 1912, containing the executive engineer’s and his assistant’s houses, garages and PWD workshops. The other, much smaller, originally housed the secretary to the resident and later became the consulate, and was vacated in 1952. 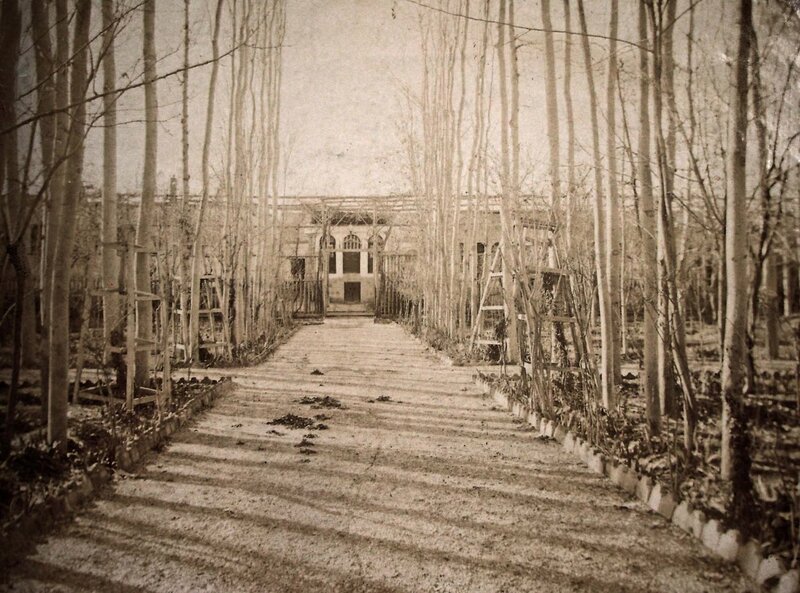 The town and Sabzabad sites were sold to the Persian government in the late 1940s, and the other two in 1959 to the governor of Bushire, representing the Imperial Iranian government. In central Iran, about mid-way between Teheran and Shiraz in the south. 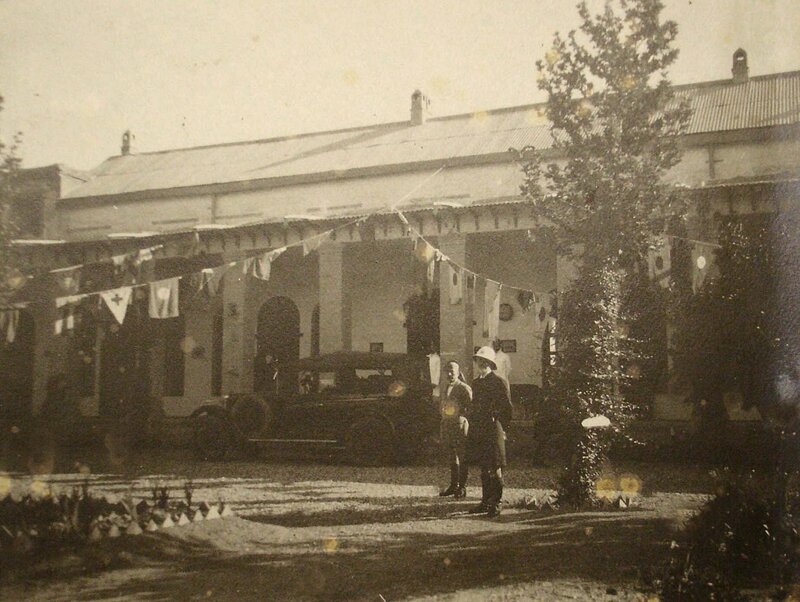 The consulate was opened in 1891 and premises leased in the parish known as Muhammed Husein Bey [?sp]. This same building was bought in 1896 for about £1,500. 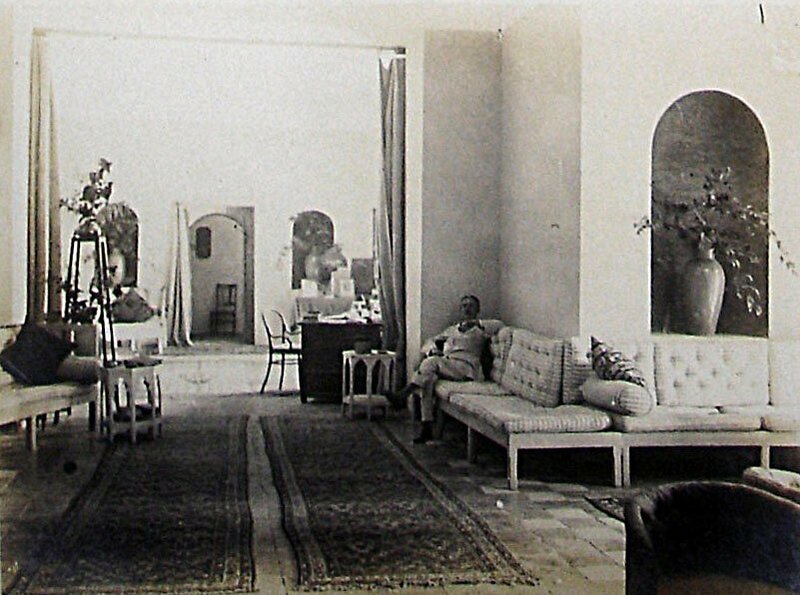 The drawing room was extended in 1906 and more work was undertaken in the mid-1920s. The post closed in 1934 and the building was sold, with difficulty, in 1935 to Mirza Haidar Aliu Khan Imami. 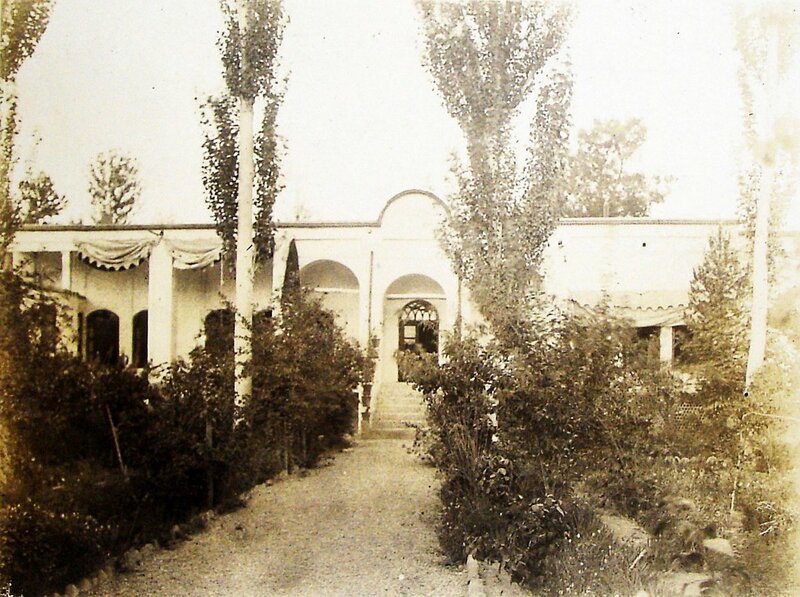 The post was subsequently re-opened in leased premises[?when] but later the Isfahan and Shiraz consular districts were amalgamated and Isfahan was put on a care and maintenance basis for visitors from Shiraz. 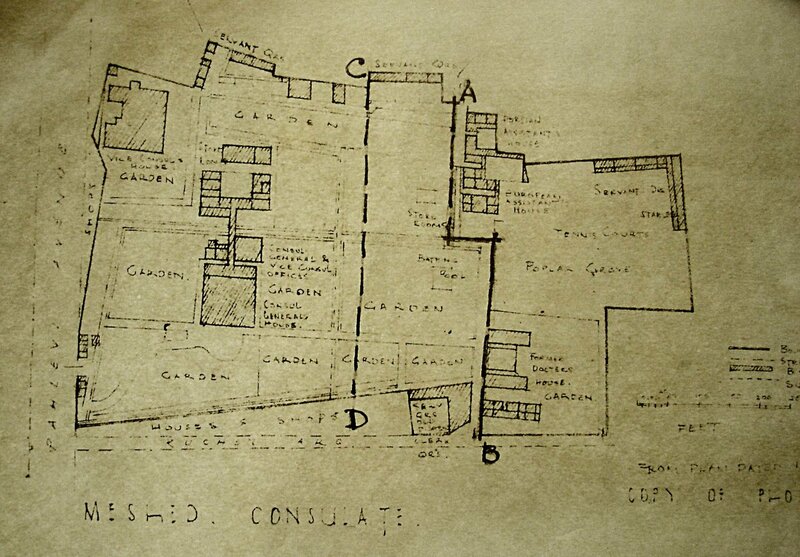 Survey drawing of compound, 1920. View down drive to officers, ? date. Entrance to drawing room wing. 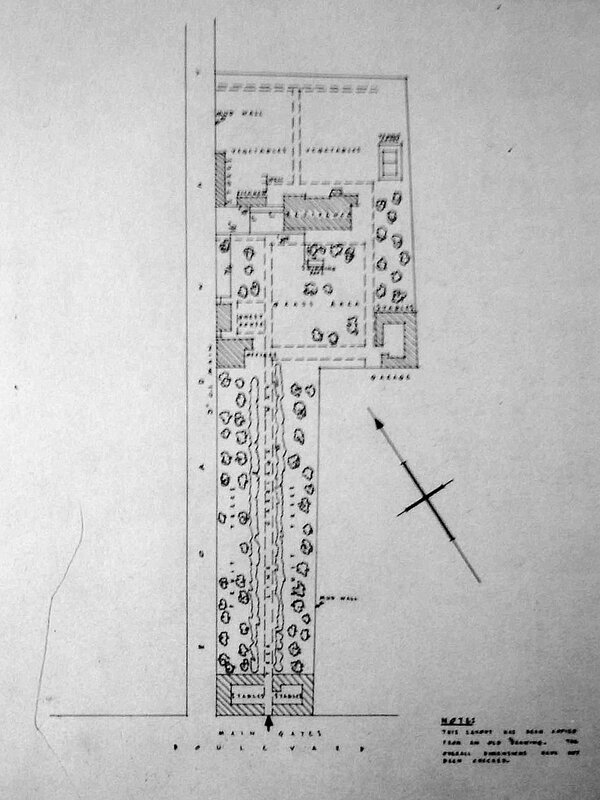 Plan of compound, ? date. 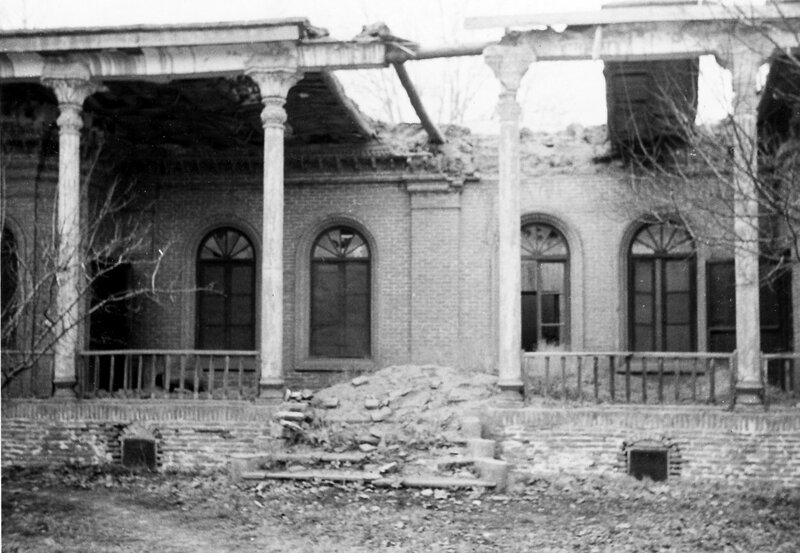 Ruined former vice-consul ‘s house, 1965. 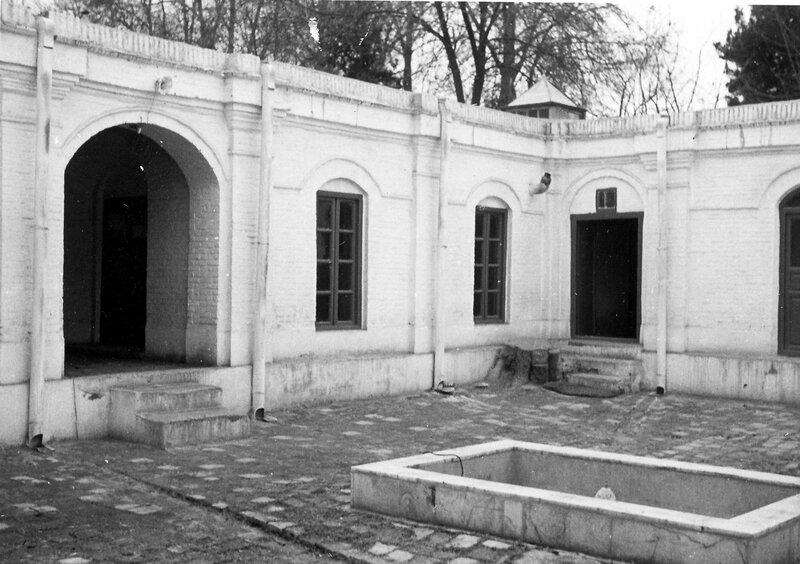 Courtyard surrounded by British Council lecture rooms, 1965. 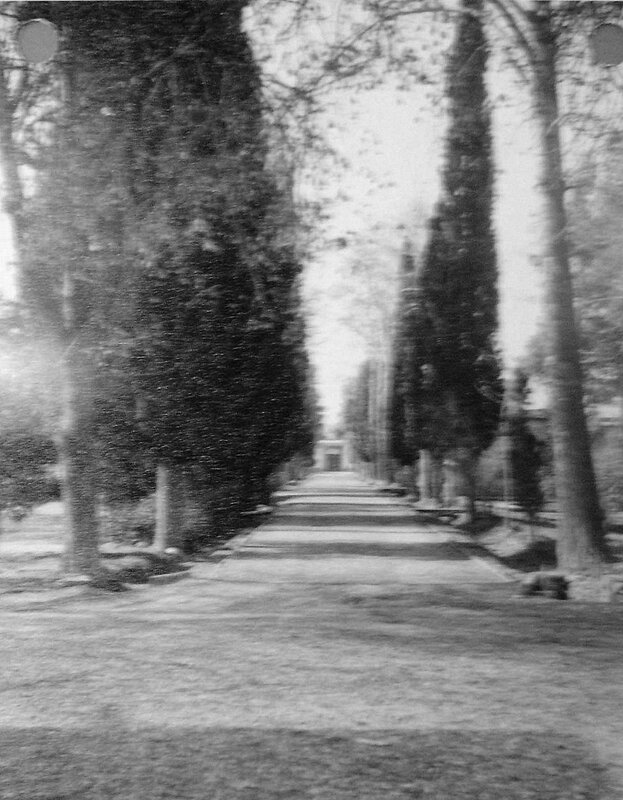 Looking south down drive to main gates. In front of the consular building, 1927. The first consulate was established in this house in 1841. 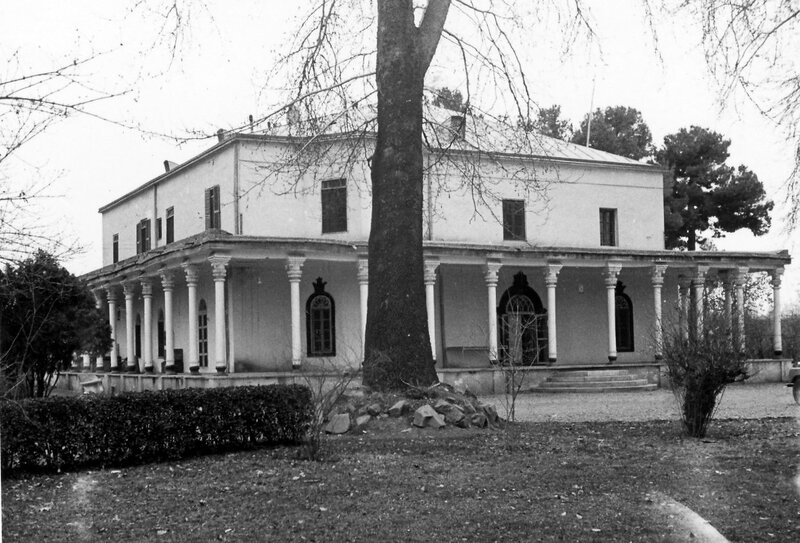 The house had originally been confiscated by the Persian government but was later [?when] restored by royal decree to the family of the original owner, who sold it to a British subject, Dr McCormick, whose family continued to lease it to the British consulate. The lease was renewed for 21 years in 1897 and then annually from 1918. 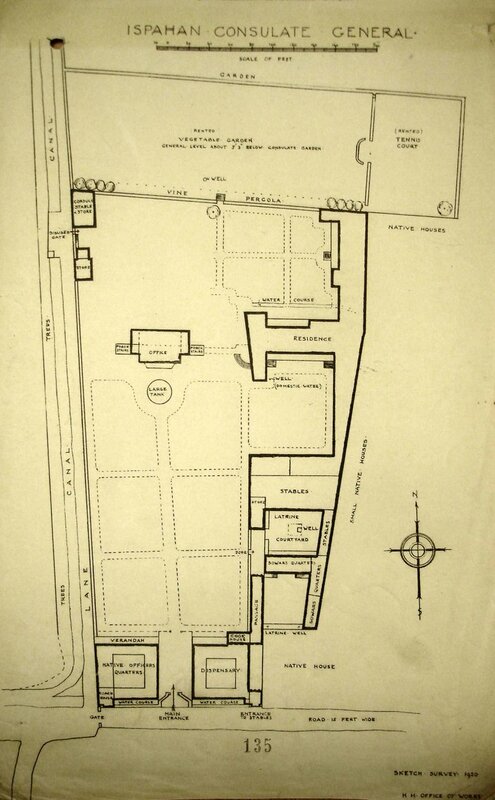 By this time the lessor was Mrs Louisa Hakoumoff of 19 Chatsworth Gardens, Acton Hill, London W. She died in 1920 by which time the building was by ‘in the midst of unsanitary and undesirable surroundings’ and the intention was to buy a site and build a new vice-consulate. The property was finally surrendered in 1926, when the consulate moved into leased premises.